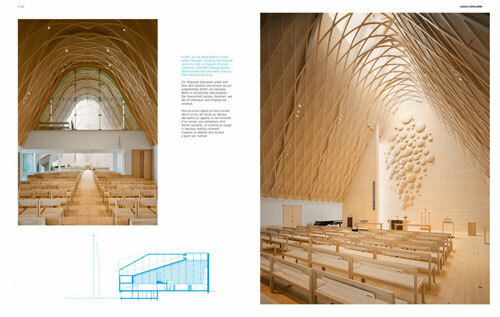 It's amazing what a living material like wood can do. Just as it can be simple and evocative, wood can be part of sophisticated structures like Snohetta’s Norwegian Wild Reindeer Pavilion, with its CNC-milled timber wall. 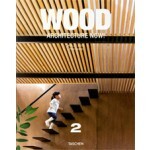 Economical, ecological, and fundamentally warm, wood architecture is as contemporary as it gets. As soon as the first men bravely moved out of their protective caves, they surely built protective structures out of wood. The ultimate renewable resource for architecture is thus the oldest, but also the most modern of materials. Thanks to computer-driven design and manufacturing techniques, wood can be cut and carved in the most astonishing new ways. 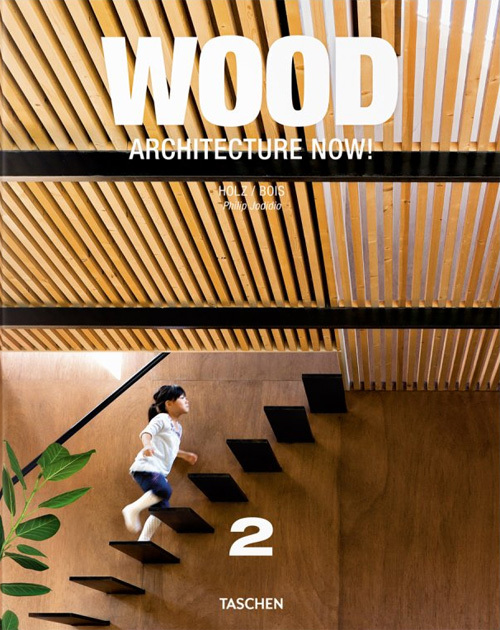 Such innovative contributors to the work published in this volume as the German professor Achim Menges are showing the way to the creation of complex, almost living wood structures. 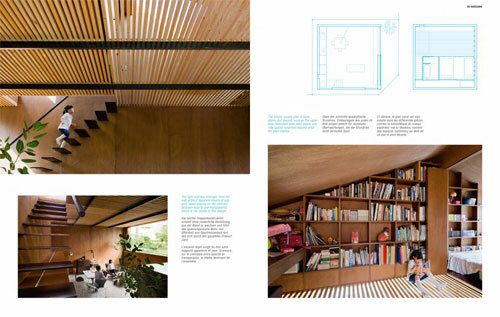 Others like the young architects from WMR who are based in Santiago, Chile, show just how it is possible to build a dramatic two-story wood cabin overlooking the Pacific for just $ 30,000. Or imagine how an innovative polyurethane-coated wood canopy can cover and renew a whole area of the historic city of Seville (Metropol Parasol by Jürgen Mayer H.).